Home Uncategories The Fountain Pen Blog is now the Pen Enthusiast! The Fountain Pen Blog is now the Pen Enthusiast! 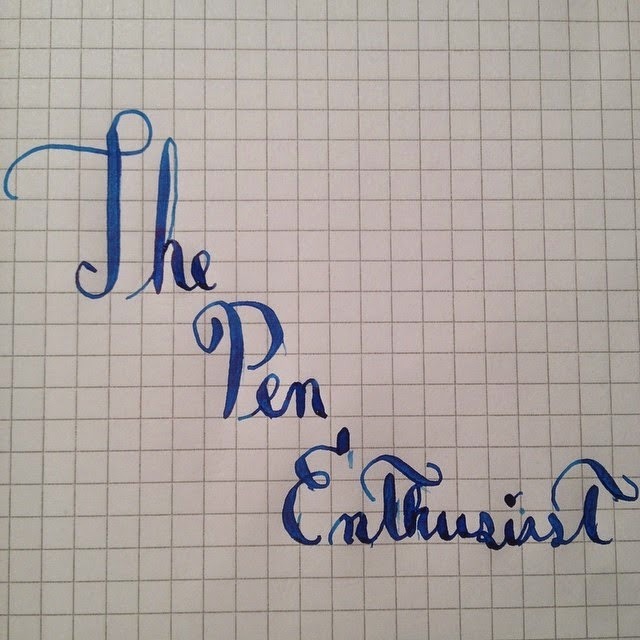 As of 2:00 am this morning, the address for my blog has changed from thefountainpenblog.blogspot.com to penenthusiast.com. The name has also been changed to match the address. Why did I change the name? The Fountain Pen Blog wasn't a great name for several reasons. It was longer than most and trite enough that it was completely hidden in search results. If you wanted to find the blog with Google, you had to type thefountainpenblog as one word and then inform Google it was meant to be that way. Hopefully, this change facilitates searching for the blog. I am configuring an @penenthusiast.com e-mail address for myself at the moment. Once I finish doing that, the contact page will be updated accordingly. I will still respond to e-mails sent to the old address but would prefer for them to be sent to the new one. Links should automatically redirect, but I would recommend updating bookmarks and RSS feeds regardless. If you encounter any problems with old links or the new website, please contact me.